Hello all! I hope you're well. We're back today with our October favourites... can you believe it's November already?! CHRISTMAS is next month and I've been so busy preparing blog and instagram content for December... I've got so many lovely things to share with you. Christmas is definitely the most wonderful time of the year in this house, so be ready for things to get very festive! I know some people will be horrified by this, but I don't really like summer! It's lovely to be off work, and I do love sunny days, but I don't cope well with the heat at all. 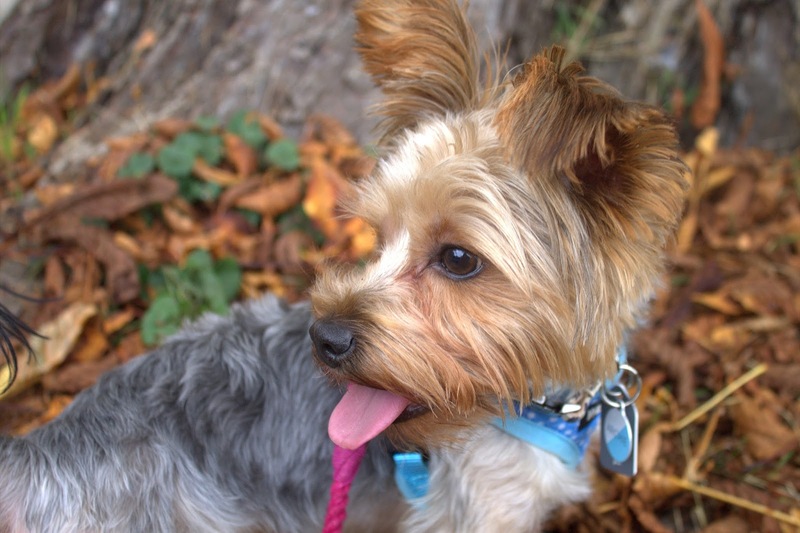 I hate getting sweaty and fed up after a five minute stroll... autumn/winter is so much nicer for dog walks! My favourite routes tend to be quieter, there's little danger of the dogs overheating, and I can bundle up warm in a coat and scarf. The colours of autumn are just beautiful, too. 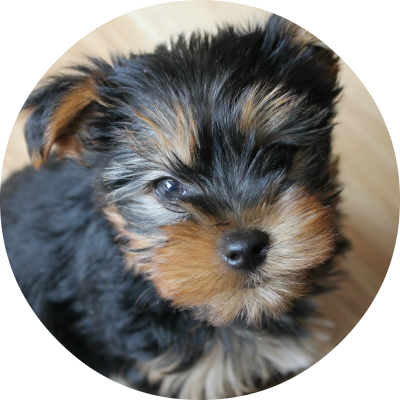 I was super excited to attend Discover Dogs in London with Winnie (and some of our lovely blogging friends!) and I of course did a little bit of shopping. I actually bought very little, mainly treats, but I had to treat Archie to a posh new bow from Teddy Maximus! I love this super cute star print, the material feels so luxurious and it looks fab on his tan leather collar. At the show, I also collected an order from my friend Emily over at Devil Dood Designs, consisting of these adorable new collars! They're so sweet, and I just can't get enough of this rainbow cord (Archie's navy collar even has rainbow whipping!) They've worn them nearly every day since I picked them up! The dogs did dress up as a witch and a devil for Halloween (I know, I'm that dog owner!) but I think I prefer my pumpkin photos. Winnie was so into the posing, but Archie wasn't so keen this year! 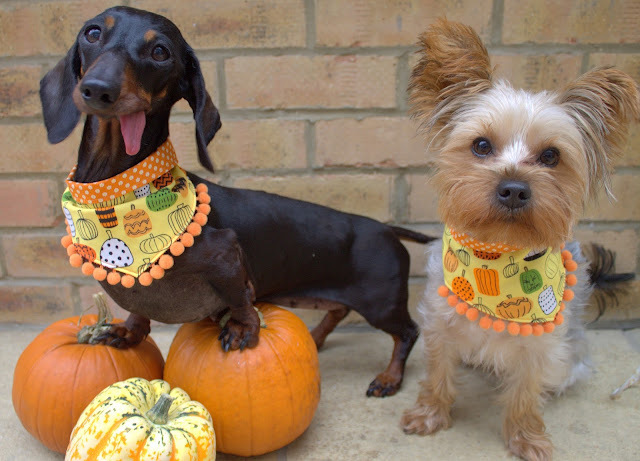 Their pumpkin bandanas are from my etsy shop Chloe Suzanne Designs, though they're no longer available. We have listed our Christmas collection today though! I hope everyone is having a great week, we'll be back again soon!